This table runner class is a great way to learn to paper piece. 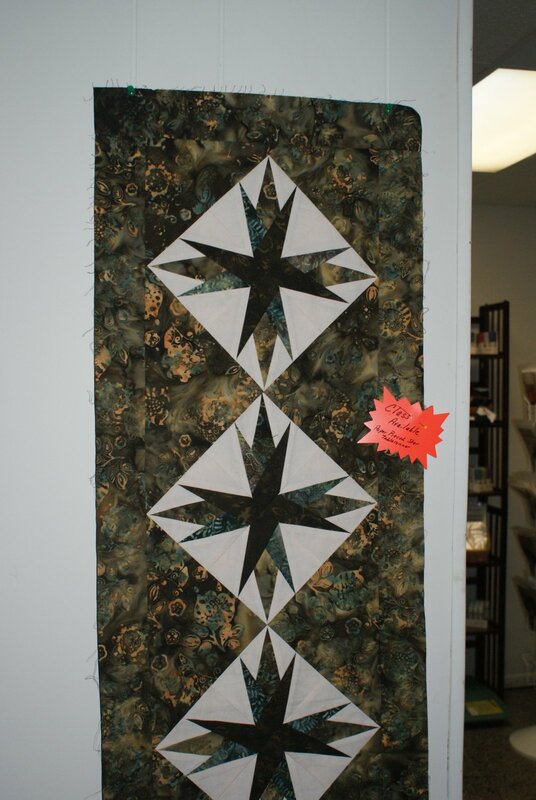 Paper piecing is a technique that uses paper as a foundation for sewing. This allows you to make accurate points and complicated looking blocks easily, just by sewing by the numbers. Requirements: Need a minimum of 3 in class. See supply list. Instructor Bio: Amy Dudenbostel Email: amydude58@gmail.com Phone: 865-384-9736 - I work during the day, so if I don't answer, please leave a message.